Welcome to Lillapa, we create beautiful letterpress greetings cards, limited edition posters, wedding and personalised stationery. 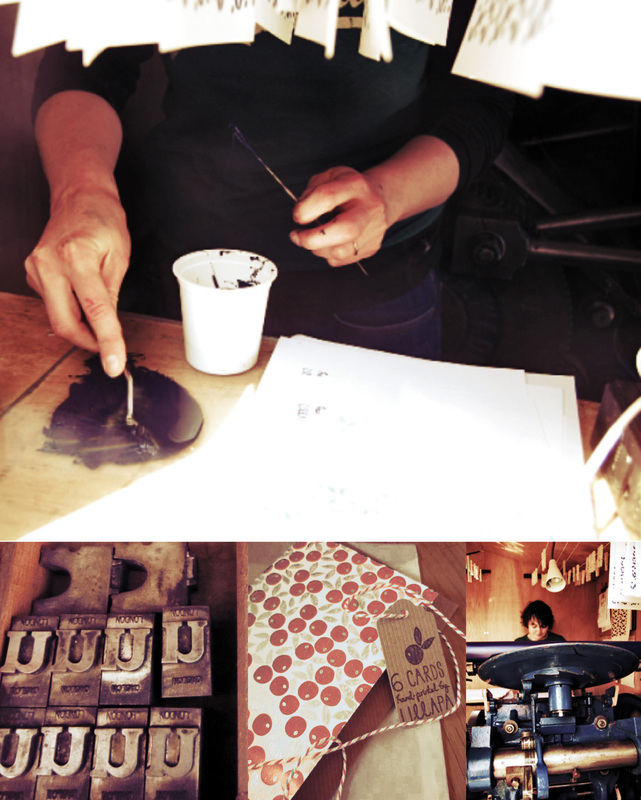 We also offer a bespoke design and letterpress printing service. Our blog is a culmination of things we make, stuff seen, and a few of our favourite things in between. Thank you for taking the time of stopping by and having a look.